We all know it’s the athlete that wins, and not the bike, but it’s always fun to watch riders change sponsors at the beginning of the year. Brands and athletes form long-lasting identities that can influence the way we perceive a brand and even our decision to buy a certain bike. When a rider changes frame sponsors, it feels like both the new and departed brands change a little bit, also. Athletes fall in and out of love with racing, or performing, or change disciplines entirely. Sometimes a new brand can mean a new career. This year, we saw athletes across the spectrum, from freeride to cross-country, switch sponsors. 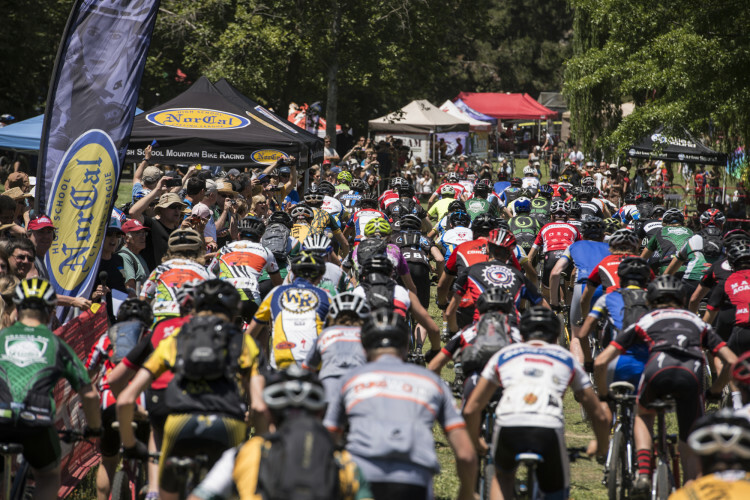 A new American World Cup champ left Specialized, the most well-known siblings in mountain biking formed a new team, and Oskar Blues’ bike brand gained an icon. Photo: Oliver Parish, courtesy of Transition Bikes. 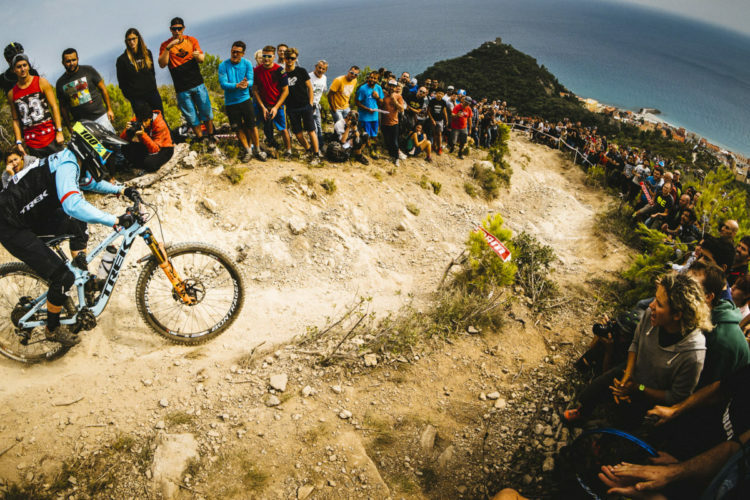 Osborne raced the Cannondale Jekyll for several years on the EWS circuit and went from enduro rookie to a consistent performer with several top-10 and top-20 results every year. This seems to be an exciting change for both Transition and Osborne. Transition has always offered more gravity-oriented bikes, but haven’t had a bike on the EWS circuit consistently until now. 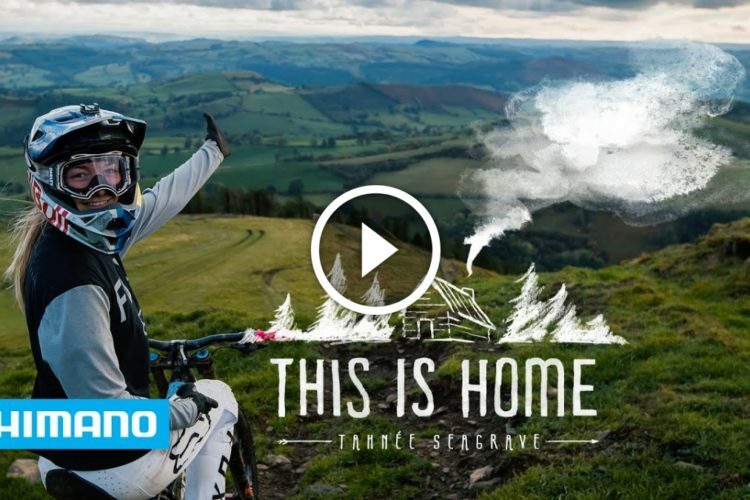 They of course still have Kaos and Tahnee Seagrave racing World Cup downhill on the TR11, but we’re excited to see what Osborne does with a new sponsor in the EWS. Kate Courtney had a hell of a debut in the women’s elite field of World Cup XC this year. 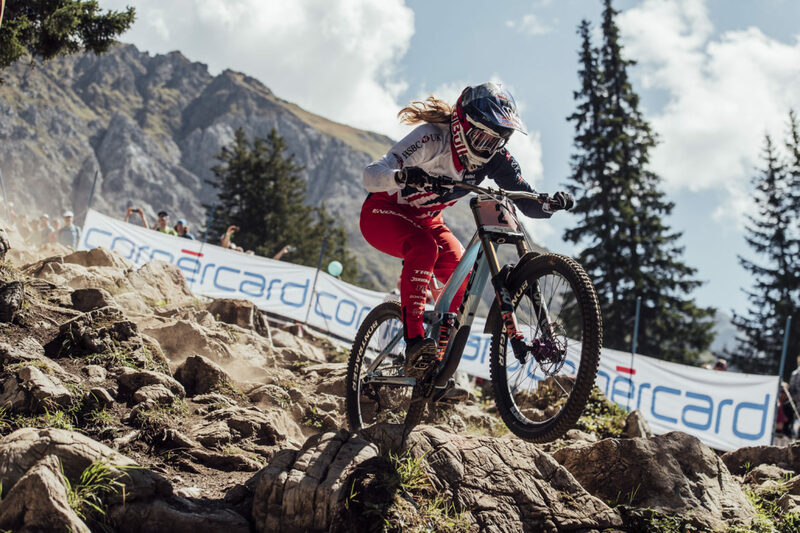 She went from a first place overall position in U23 in 2017, to a 24th overall position in the 2018 series and won Worlds in Lenzerheide, Switzerland — quite a feat for anyone in their first year of the elite field. Courtney left Specialized and landed on Scott’s XC team. With Nino Schurter racing the men’s field for Scott, and Courtney repping Scott in the women’s field, the brand is going to be more powerful and recognizable than ever. This year was freerider DJ Brandt’s first time at Red Bull Rampage. His debut run didn’t quite make the cut, but the Coloradoan has been shaking up freeriding with his fresh Instagram edits and has been working hard to make a name for himself. Starting this year, Brandt will be riding for Commencal. 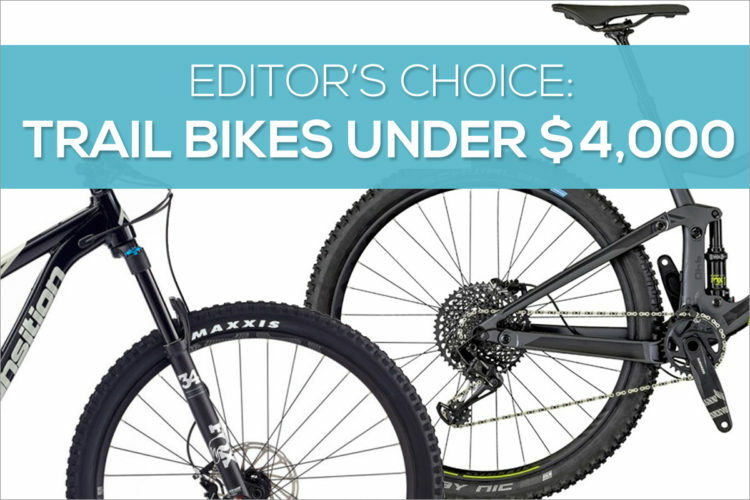 With Brandt’s riding style that spreads across disciplines, and Commencal’s strong line of bikes and riders, it looks like he’ll fit right in. Gwin had a rough 2018 season, marked by a hand injury that kept him from competing at his full potential. Later in the season, the MTB community speculated he might change from the YT Tues 27.5 to a 29er, which he did in La Bresse, France. After that, the world has been waiting to see Gwin change his frame sponsor. YT’s success selling out bikes in the past year has no doubt had at a little bit to do with Gwin riding one. We’ll just have to see if Gwin and Intense sync up just as well. The Athertons have always been a package deal. Rachel, Dan, and Gee all moved to Trek in 2015 after they left GT. Now, three years later, the trio has decided to do it on their own. Gee hinted at a change in ambition with the move on Instagram a few weeks back and now we have an idea of what that might look like. The siblings have partnered with Dave Weagle and former designers from Robot bikes to develop their own downhill bike line. 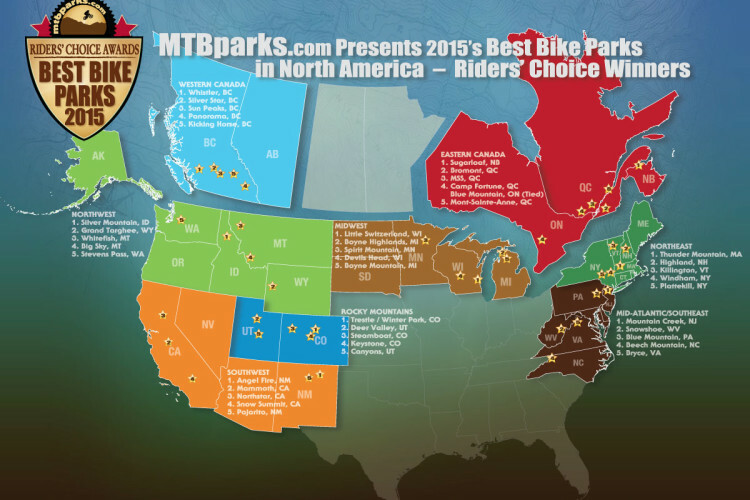 Things are still a little vague at this point, but there is more information on the Atherton Bikes website. Neko Mullaly has been an exciting one to watch on the World Cup circuit. The American has been creeping into the international top-20 spots consistently, and has had a few top-10 World Cup results too. Last year, he also took first at the US Open DH in Killington, Vermont. With both Mullaly and Gwin moving to Intense, it should keep a pretty comfortable team dynamic. Jolanda Neff had one of her best seasons ever in 2018. She was consistent if anything, with only top ten results. three of which were wins in La Bresse, Mont Saint-Anne, and Albstadt. Trek has been building a strong women’s World Cup XC team over the past few seasons. Emily Batty has raced with them for years. Evie Richards and Ellen Noble were added a year ago, and now with Neff on board, it looks like there’s going to be quite a few light blue jerseys dominating World Cup stops. Jeff Lenosky spent 17 years with Giant and they were a major part of his career in trials and freeride mountain biking. 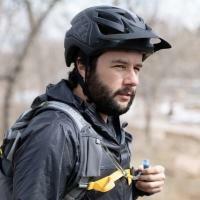 Lenosky now runs his Trail Boss YouTube channel where he travels the country, publishes ‘how-to’ videos, and shows off how applicable trials riding is to everyday mountain biking. 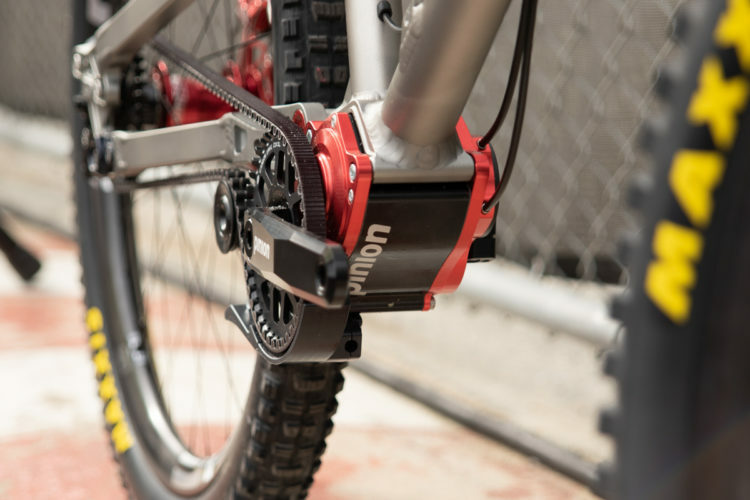 Lenosky will be quite a credit to add to Reeb Cycles, based out of Longmont, Colorado and owned by Oskar Blues brewery. 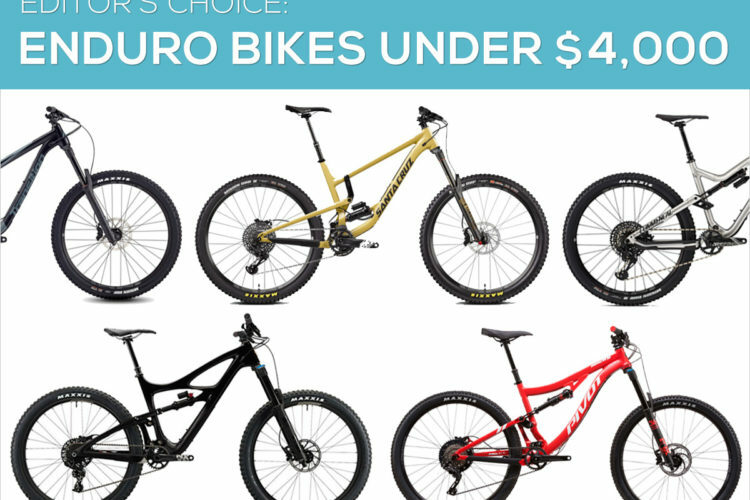 Reeb has a pretty full lineup of bikes, so it looks like Lenosky will have plenty to keep him busy. Check out our podcast with Lenosky to hear more about what he’s been up to. With the Athertons moving to a new team, real estate opened up for Trek to create a new factory downhill team chock full of young talent. 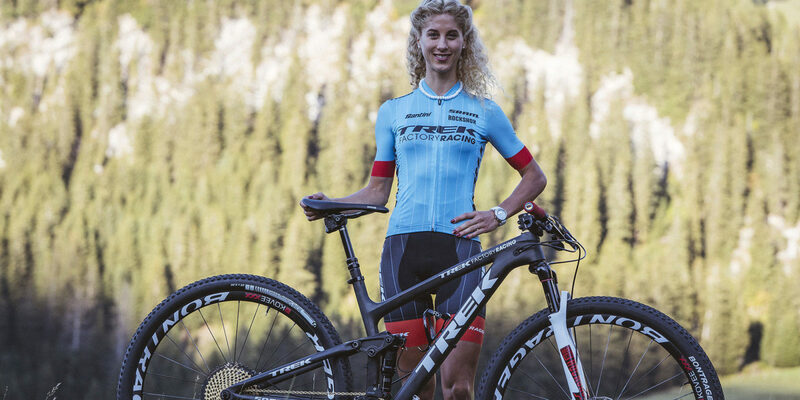 Trek partnered with SRAM/RockShox for the new factory team. Kade Edwards will be racing in the U23 category with the rest of the team racing elite. It’ll be an exciting young team to watch. 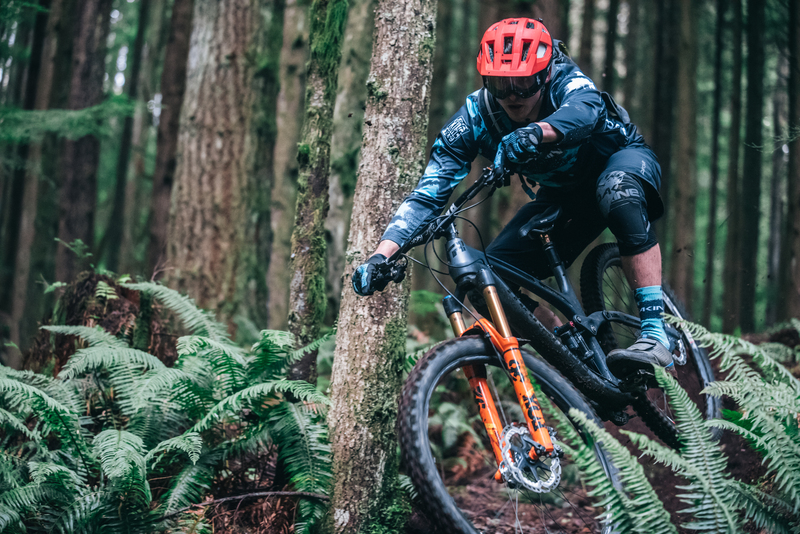 Canadian freerider Graham Agassiz started his career with Kona 12 years ago and the evolution of their bikes and Agassiz’s riding rose together. 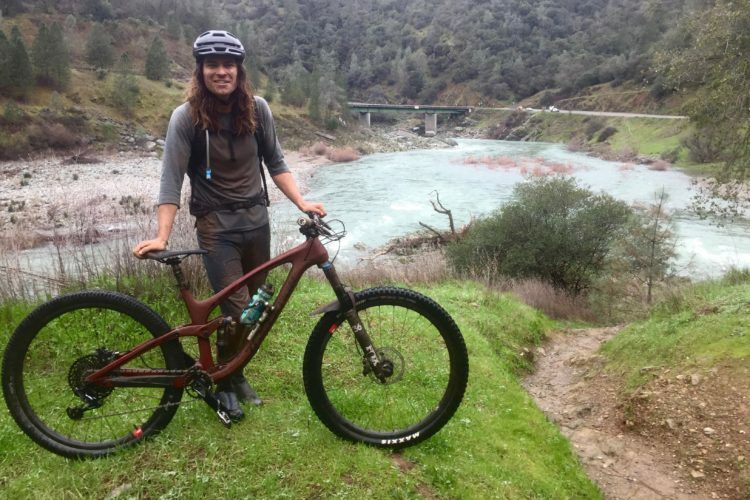 Agassiz will take his dedication and grit to Evil Bikes for 2019 and beyond. Although Evil doesn’t have a dedicated downhill bike at the moment, it could be something we see soon. 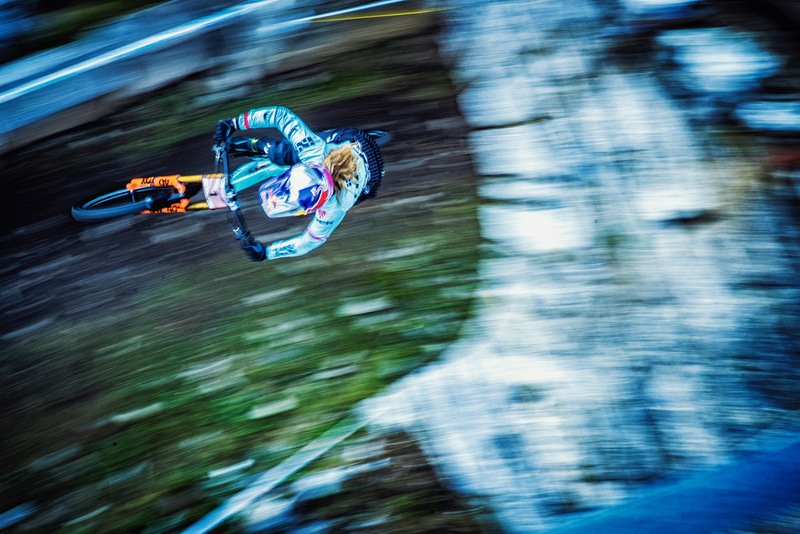 Like a number of gravity athletes, Miranda Miller keeps things interesting by racing both World Cup downhill and the Enduro World Series. Miller raced for Specialized for two years. In her departing Instagram post, Miller said that she was looking forward to a new direction. She’ll now be riding for Kona and racing the full EWS series. Bryceland’s career has been a storied one. 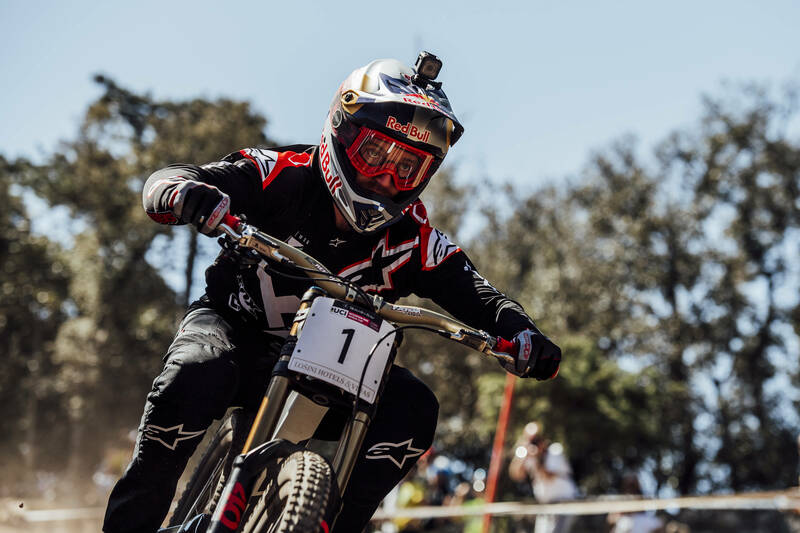 He raced for the Santa Cruz Syndicate downhill team for years until, well, he got tired of racing the World Cup. After that, he focused on filming regularly with the 50to01 crew and throwing skateboard influence into riding and filming. The videos, like the debut Cannondale Sessions video below, are all about having fun on bikes without pressure or worrying about who finishes something first. The Scott-Velosolutions partnership disbanded at the end of 2018, with Velosolutions concentrating on pump track competition and development. It would’ve been a little weird to see Fairclough on anything other than a Scott, but Scott has now developed its own factory downhill team, so no need to worry. Dean Lucas has joined the team, along with Marine Cabirou and Flo Payet for a well-rounded factory DH team.